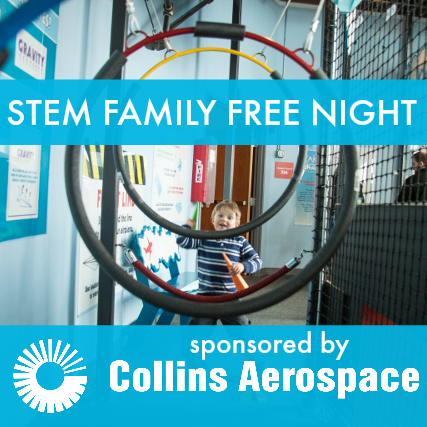 During Super Hero Nights, admission is free for families with children who have special needs. 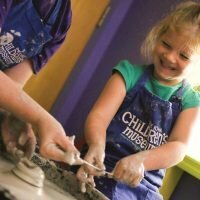 Enjoy a quieter and welcoming environment throughout our exhibits. 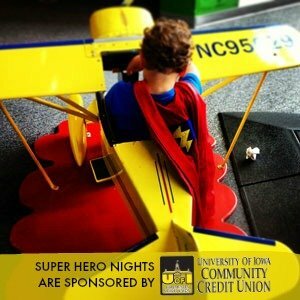 Super Hero Nights are sponsored by University of Iowa Community Credit Union.